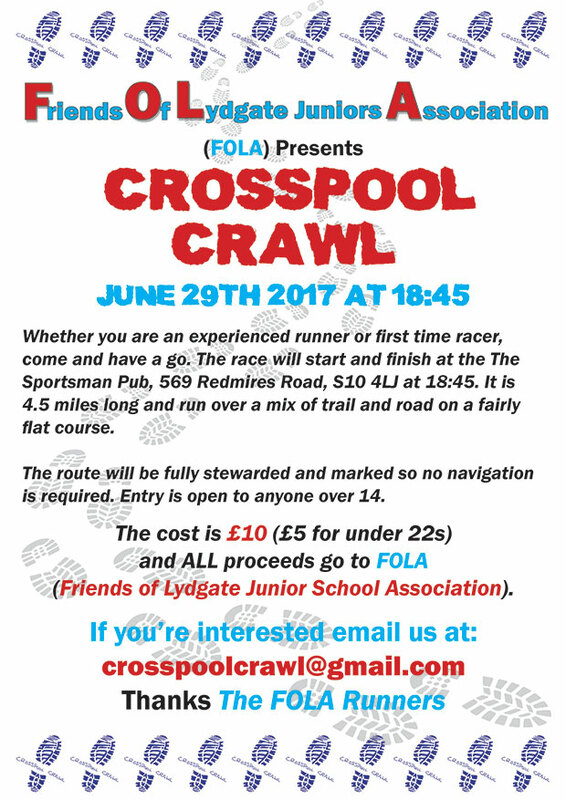 ← Have you found a gold necklace in Crosspool? 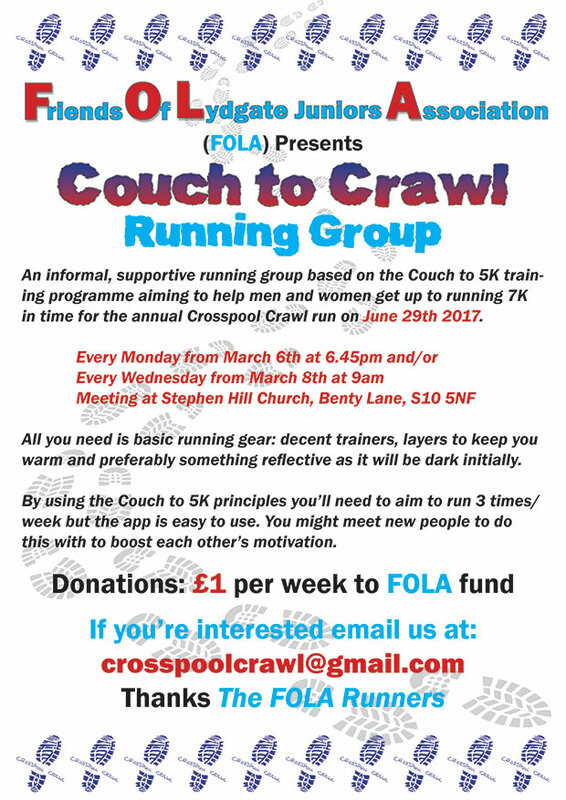 This entry was posted in crosspool festival 2017, events, health and fitness and tagged 2017 festival, crosspool crawl. Bookmark the permalink.